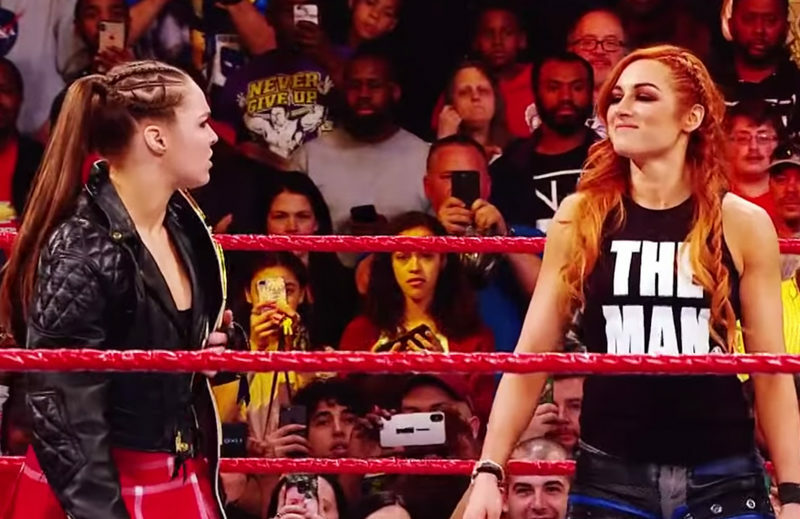 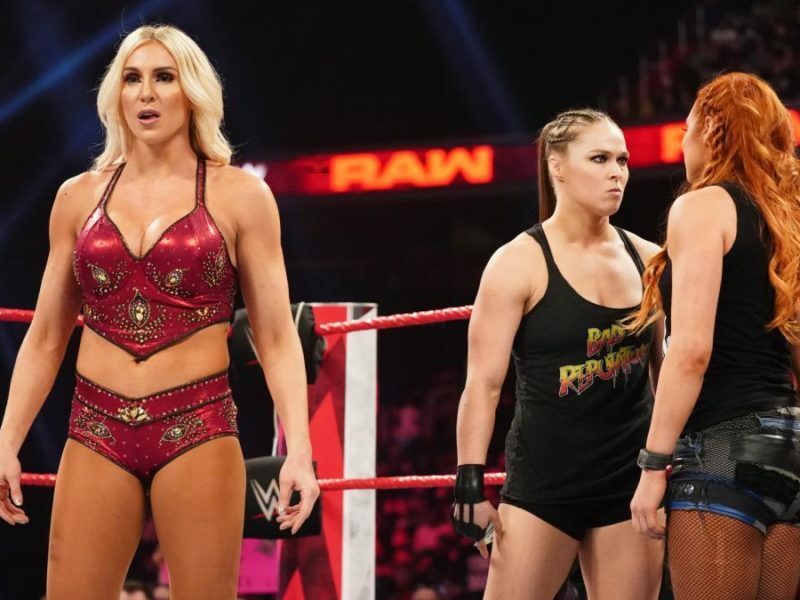 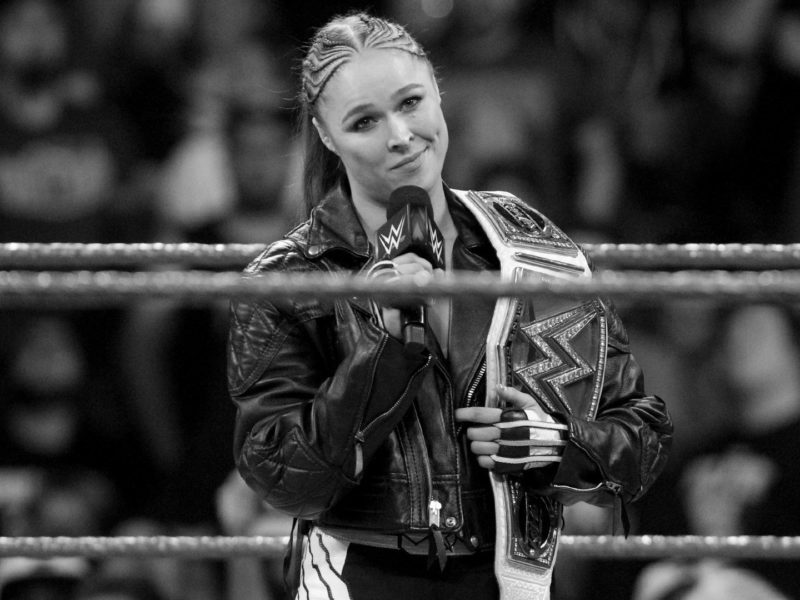 WWE RAW Women’s Champion Ronda Rousey main events an historic WrestleMania in a triple threat match with Charlotte Flair and Becky Lynch for both titles. 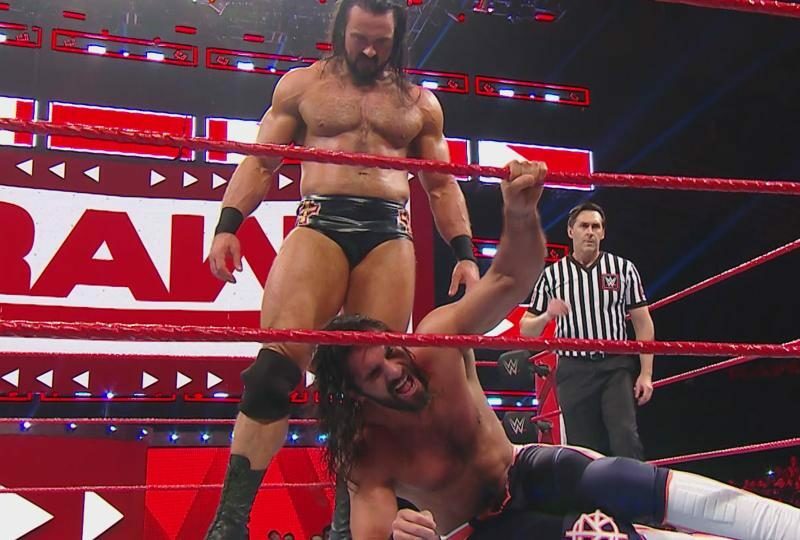 RAW Results and Recap: Avenge Me! 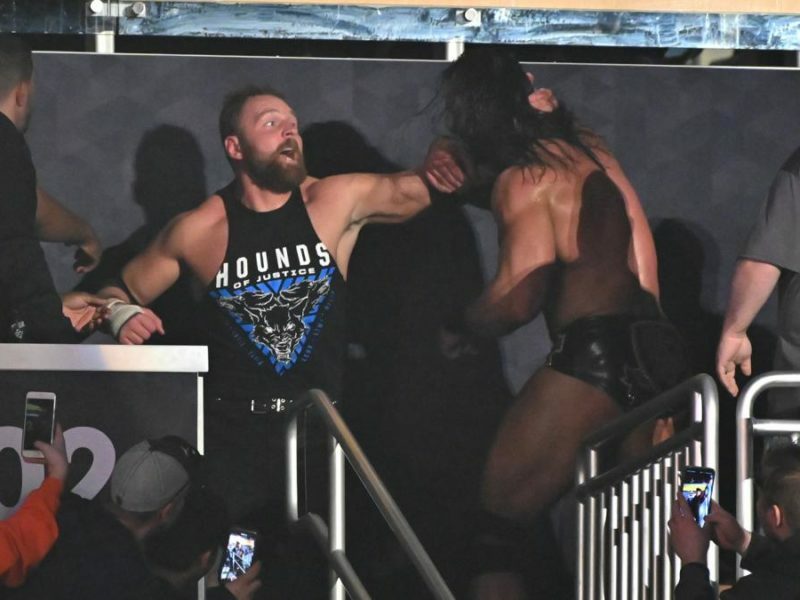 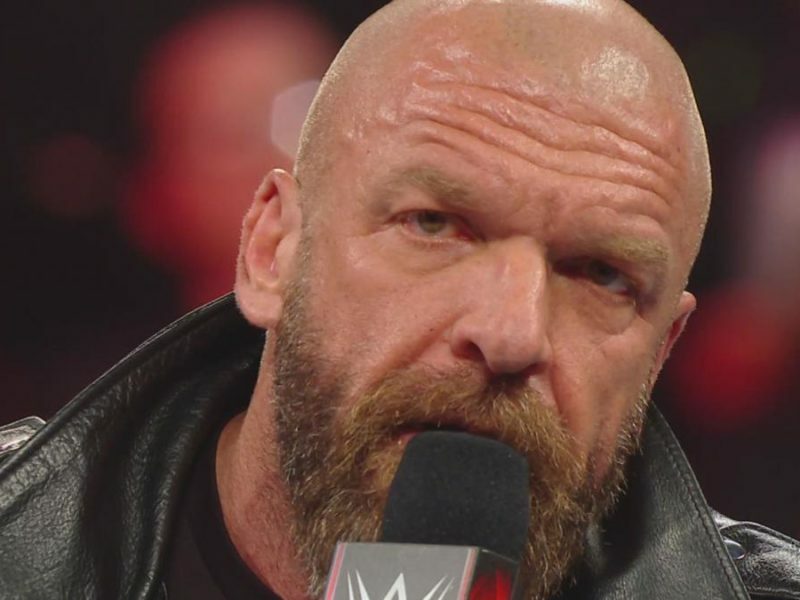 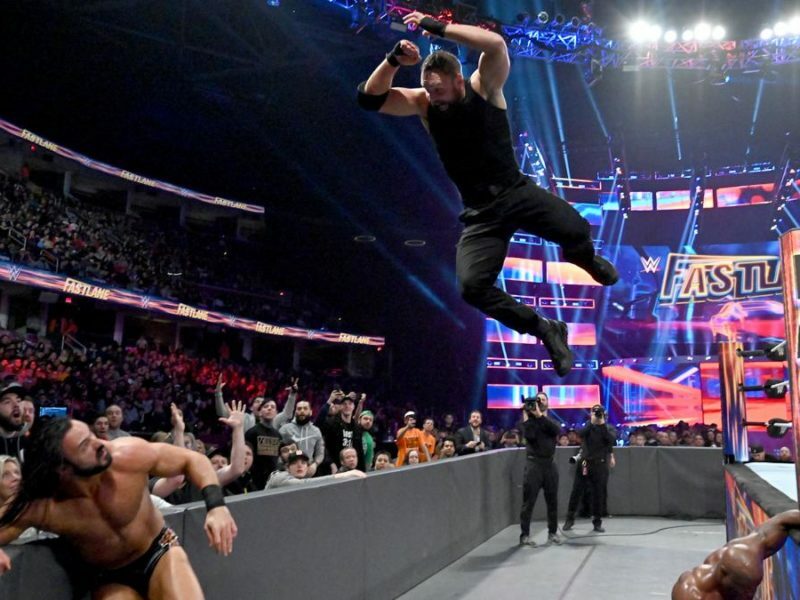 Triple H gives Batista what he wants at WrestleMania—but with an extreme twist—and Dean Ambrose gets revenge on Drew McIntyre for his attack on his brother.